Risk assessment followed by an implementataion stratergy Including ongoing support. We are an independent fire consulting business providing comprehensive fire safety services. 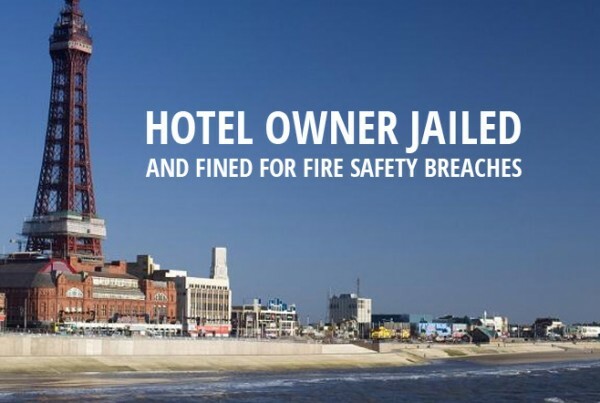 Who is responsible for the Fire Risk Assessment? 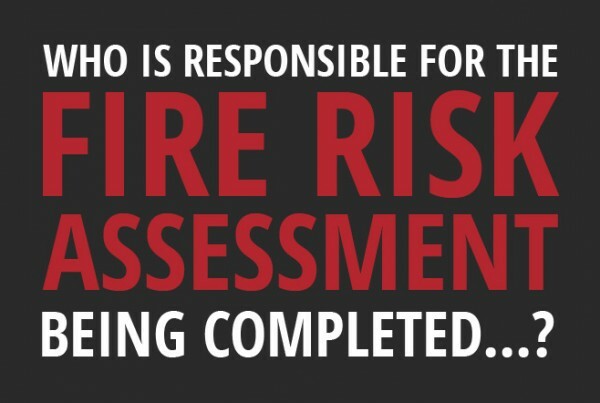 Who is responsible for the Fire Risk Assessment being completed? 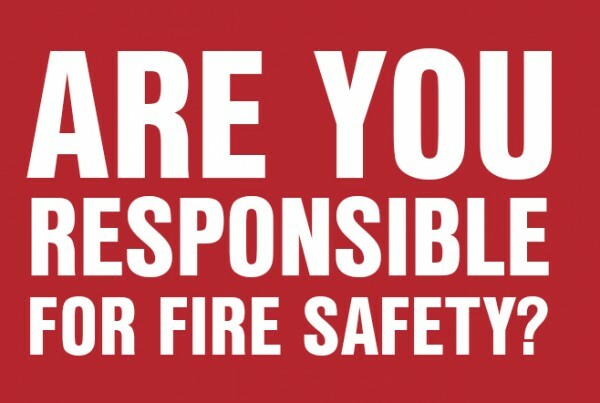 We are an independent fire consulting business providing a complete fire safety service to include training , we also specialise in risk assessment, giving your business the comfort of knowing they are in fully compliant. We have worked closely with managing agents, hotels, shops, factory units and other businesses. Fire Consulting will offer an honest, practical and commercial approach to its clients. 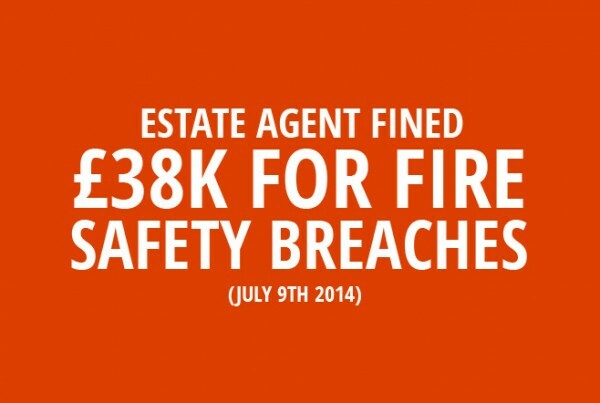 Even evaluating and overriding the client’s current Fire Risk Assessments giving a more economical option to consider. A very efficient and professional service from initial meeting to final report presentation, we would not hesitate to recommend Fire Consulting and their comprehensive services.